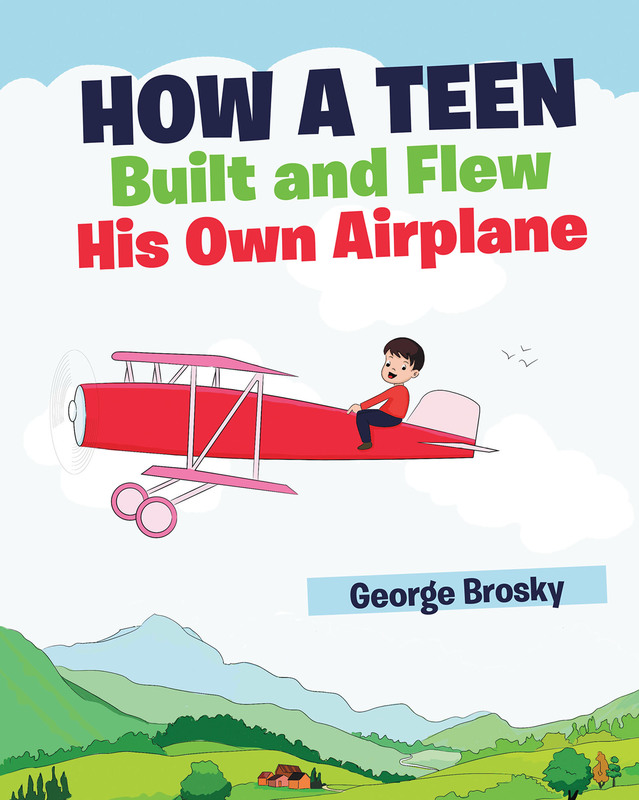 This is a true life story of the two brothers, ages thirteen and ten, who persuaded the other six members in their clubhouse to build a Piper Cub airplane. A Popular Mechanics magazine that month ran a centerfold of workable drawings. They all agreed to help with a loud, "Let's do it!" Each phase of construction was detailed, including all obstacles that seemed insurmountable. Stan's leadership abilities were most notable and inspiring. But the plane was built and was flown and it ended happily with a humorous ending. The Wright brothers' plane flew for eighteen seconds. The Brosky brothers' plane flew for 3 seconds. Both have gone down in history as pioneers in aviation history and as such were honored at an annual meeting of pilots of Western Pennsylvania in Pittsburgh. The author was an honored guest in attendance.